Licking our wounds, getting some sleep, and still trying to make headway. 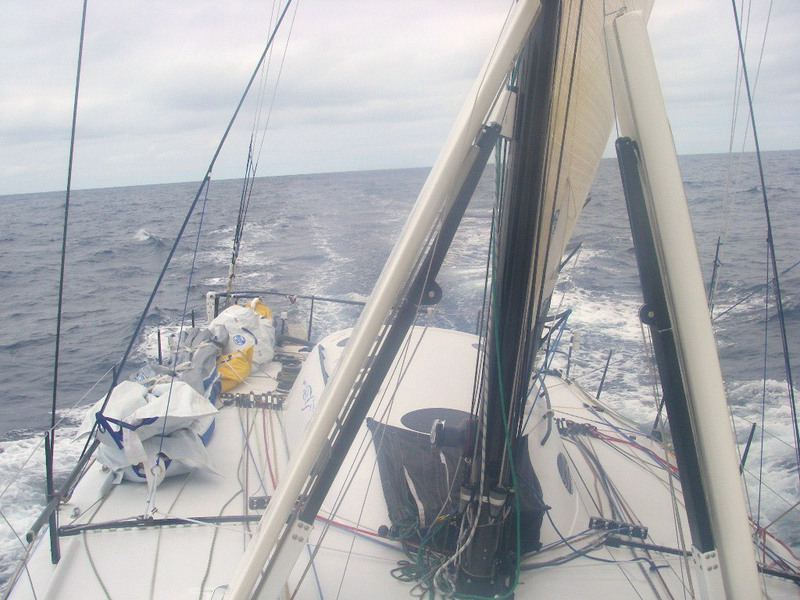 We’ve made several sail changes along the way to a giant Code 3 that is flying from our bowsprit. 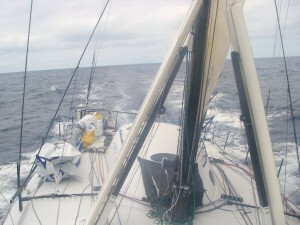 It’s a beautiful sail, with 8 knots of wind we’re doing 9 knots of boatspeed. The waves are still significant. The barometer made a giant leap up. We are entering the ridge of high pressure. The axis is South East. I’m downloading satellite imagery to help us make a few key decisions. Fullpower delivers a complete platform for rapidly developing and operating hybrid Edge/Cloud AI, algorithms, big data, predictive analytics, cognitive behavioral sciences, and IoT solutions together with end-to-end engineering services. Hands down, the most effective actionable insights and accurate sleep analysis available. Smart connected objects in motion (IoT) powered by AI, Cognitive Behavioral Science and live analytics as PaaS. © 2019 Pegasus Racing All Rights Reserved.